Used as standard equipment on Inboard M1 electric boards with the insert bushings boardside. They are set up loose on my board. They are very stable, very turny, and no wherlbite. No speed wobbles at 20 mph. 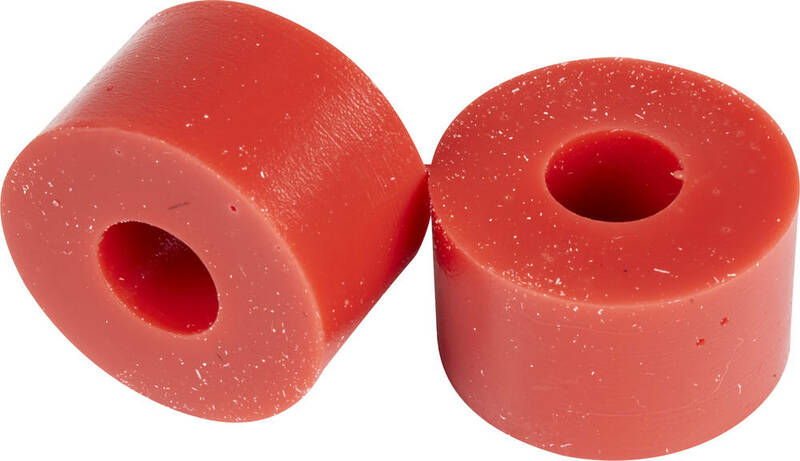 I’m 165lb and although I normally prefer a slightly softer bushing set up a bit tighter, these just seem to work. Seem to be long lasting too, I bought these as spares, but not needed yet. Oh and they’re a perfect fit in Caliber trucks. Great service as well.